You already know that installing foam insulation in your Bowling Green, KY, home can provide you and your family with many benefits, such as lower energy consumption which allows you to save money on your heating and cooling bills. It also allows you to enjoy a quieter home environment by reducing the amount of outside noise that infiltrates your house, and it may lessen the severity of allergy and asthma symptoms by reducing the amount of dust, pollen, or mold that can enter your residence. 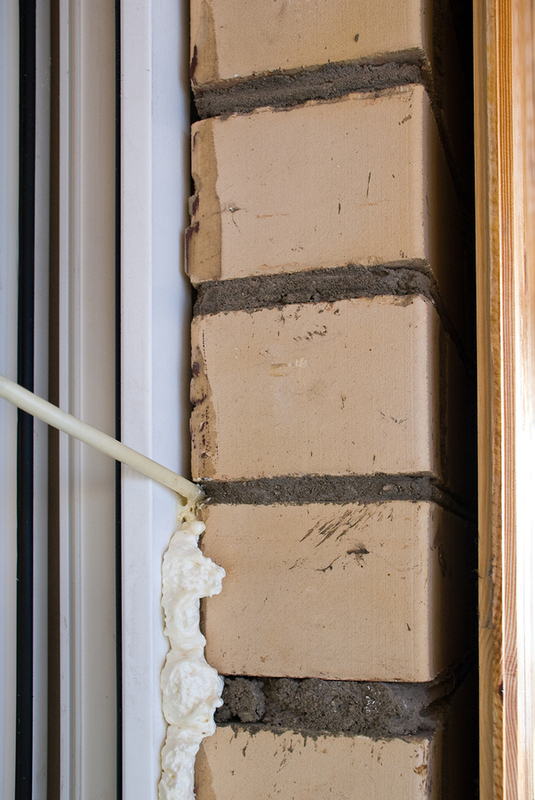 However, in order to enjoy all of these benefits, you need to make sure that your insulation is applied correctly, and that’s why you need to call the experienced professionals at 31-W Insulation. It goes on as a liquid and hardens quickly, requiring an experienced hand to ensure that it does not come into contact with unwanted surfaces such as concrete driveways or foundations. Foam insulation expands to roughly 100 times its size when dried, so precise calculations are necessary when installing it between walls and crawlspaces to avoid warping and buckling. Temperature makes a difference in the installation process, and the certified professionals at 31-W know how to make adjustments to correctly compensate to avoid shrinkage and poor adhesion. 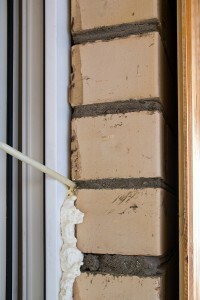 Since 1972, we have been installing insulation for satisfied homeowners. Your satisfaction is our primary concern, and you can expect timely service, courteous installers, and complete clean up after the job is finished. For more information about installing foam insulation in your Bowling Green, Kentucky, home, contact the experts at 31-W Insulation. We will provide you with a complimentary consultation and tell you more about why we are the professionals you can trust with your insulation needs and other home improvement projects.